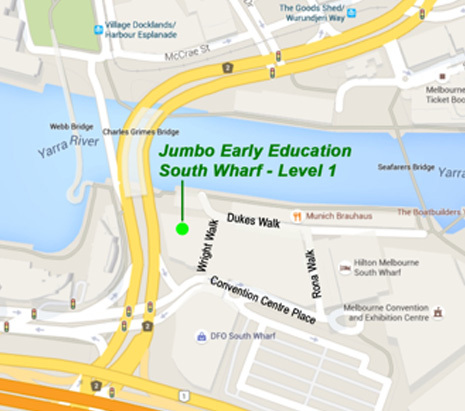 Jumbo South Wharf is a place where children imagine, explore, create, inquire, learn and develop. Our approach is to view children as active authors of their own development; strongly influenced by experiences and play based learning. 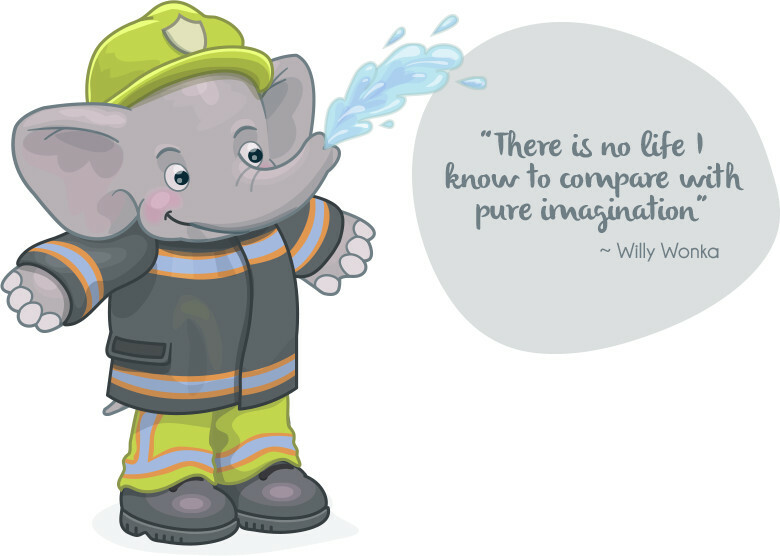 Our coherent vision helps children realise their full potential as intelligent, creative and well-adjusted young people. Jumbo partners with parents and our community and actively supports children’s relationships with other children, family, educators and society. Sustainability education at Jumbo South Wharf is a major focus through curricula, educator/community workshops and retrofits of the centre’s physical space. This ‘whole of centre’ sustainability outlook is loved by the children. Jumbo’s mission is to provide a sense of calmness, openness and harmony essential for providing optimal support to each child. Jumbo South Wharf is an aesthetically pleasing and invigorating designed environment promoting learning and development in an open plan setting. Our setting fosters free flowing cooperative and helpful behaviours amongst the children and helps our educators to work closely together as a strong and unified team. DFO South Wharf is a hub of activity filled with specialty shops, cafes and restaurants. The Convention Centre and the Hilton Hotel are a stone’s throw away. There are 3,000 parking bays available with 1,600 parking bays undercover. Free 20 minute drop off/pick up parking in the DFO carpark. A 50% parking discount is available to all customers of DFO South Wharf and Homemaker Hub. Jumbo South Wharf is a short walk from Southern Cross Station over the Seafarers Bridge to cross the Yarra River.